Hilary is proud to be a part of the Hunt Team at Keller Williams, OC Coastal Realty in San Clemente. Born in California and raised in Hawaii, she discovered Laguna Beach while traveling. The diversity and endless opportunities inspired her to make Southern California her home. After a career in advertising and promotions, she married San Clemente local, Bruce Peter. She's been blessed to raise a family in San Clemente and be active in the community for over 25 years. The Peter family businesses, Peter & Associates, and Peter Drilling & Contracting Inc, have been serving Orange County for over 35 years, as well as being a sponsor of the San Clemente Boys and Girls Club. 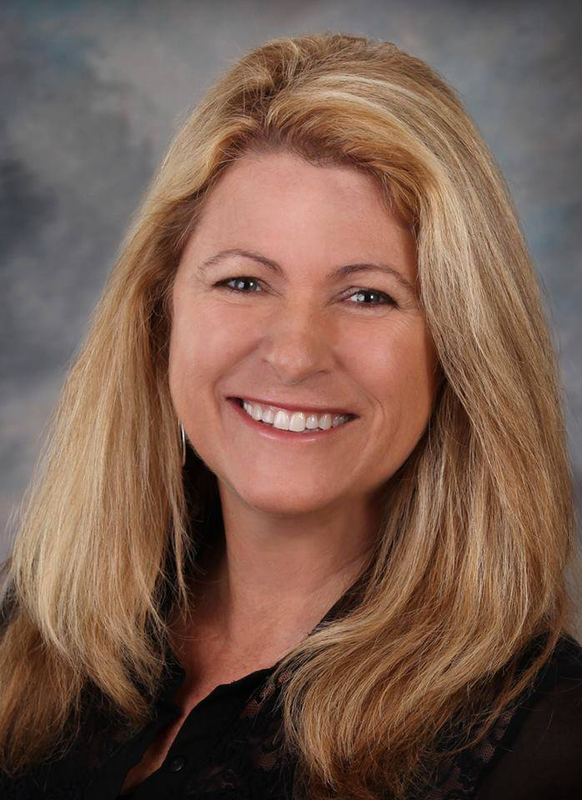 The last 5 years she's represented properties in San Clemente, Carlsbad, Oceanside and Encinitas. She loves working with people, striving to understand their needs and help find creative solutions. 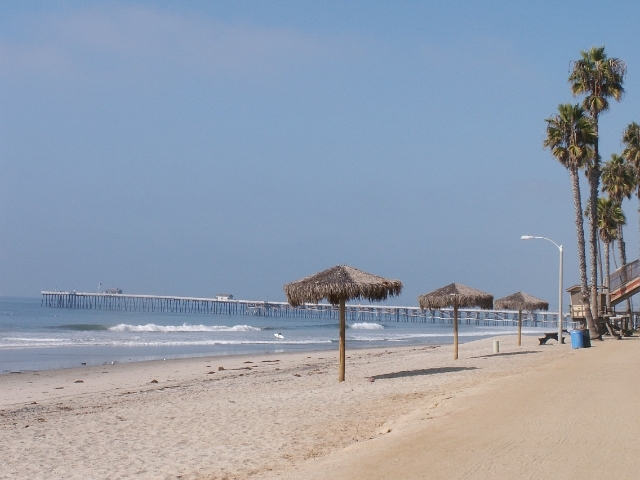 She's now focusing on South Orange County and North County San Diego properties, based out of her home town San Clemente. When she's not walking San Clemente’s trails, kayaking in Dana Point or biking in San Juan Capistrano, you’ll find her riding ATV’s in the desert enjoying all Southern California has to offer. Hilary is an active member of the Orange County Association of REALTORS®, The California Association of REALTORS®, and the National Association of REALTORS®. All of these associations uphold a strict code of ethics and strive to ensure that their members are up to date on the latest marketing techniques and legislation affecting real estate.